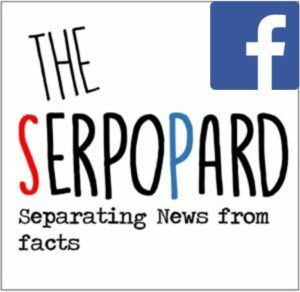 “The Serpopard” is an incredible magazine about alternative views of what people define as reality. Our goal is to separate news from facts, getting rid of “fake news” to enter the new emisphere of “absurd news”. Please don’t take us seriously. Or do. Your choice.